Every project is bookended by a complete post- reconfiguration process which includes testing, debris collection an ongoing needs assessment and client satisfaction survey. This ensures that not only the lifespan of your cubicle system is extended but that your quality expectations are exceeded. 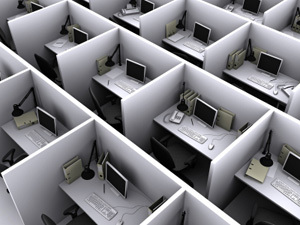 For more information about Michigan Office Mover’s cubicle installation and reconfiguration services, please contact us by phone or fill in the form on the page. We will provide you with a cost free, no obligation project assessment.